 Meals On Wheels delivers nutritious meals to individuals in Tippecanoe County and we need your help to make that happen. Our program delivers over 120 hot meals to our home-based consumers each weekday (with extras as needed to get them through the weekend when requested). There are no restrictions as to whom qualifies for the program – if you need help accessing nutritious meals, Meals On Wheels can help. Meals On Wheels also provides meals to consumers at Wabash Center and partners with Food Finders to help deliver additional food items to our most food-insecure clients. Basically, we have a lot on our plate (pun intended). Meals On Wheels relies on the support of many volunteers and donors. We welcome individuals, families, churches, businesses, and other groups to support our cause! There are many ways you can help us! TIME: If you are available at least twice per month to drive a route, we can use you! Each of our seven daily routes are delivered by volunteers and we always need more help. The commitment is from 10:45am - 12:30pm on any Monday-Friday. We provide training, maps, instructions, and a ride-along to help make this as easy as possible for new drivers. We have routes in Lafayette and West Lafayette. TALENT: Do you have office or computer skills? Meals On Wheels is a small organization so we can always use help getting caught up on copying, filing, mailings, etc. TREASURE: As a non-profit program, Meals On Wheels appreciates any donation that our supporters can make. This can be done directly to us in person, through the mail, or through any of the "donate" buttons on our website.